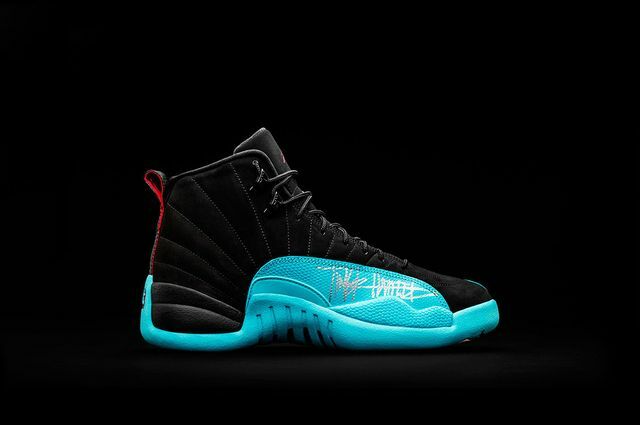 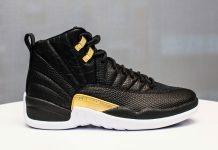 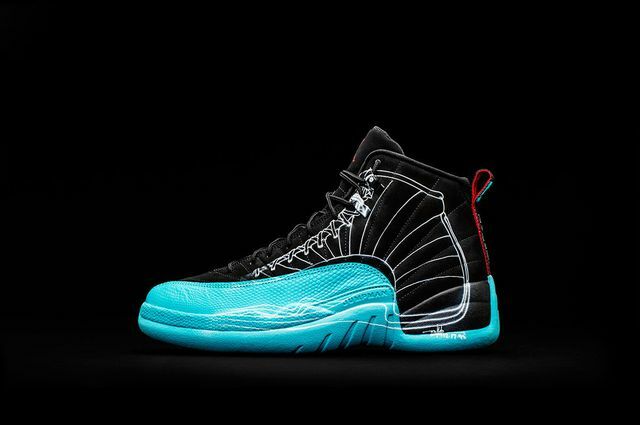 The Air Jordan 12 “Gamma” has been added to the #DBDozen Auction. 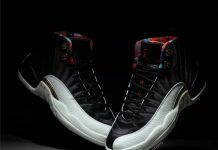 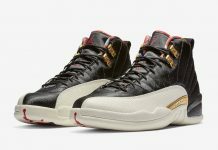 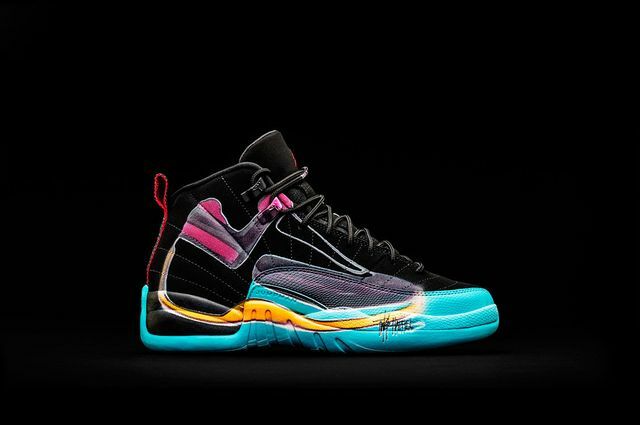 Featuring some of Tinker Hatfields sketch work, The Air Jordan 12 “Gamma” is seen in OG form illustrated with unique art drawn up by the father of the Jordan series. 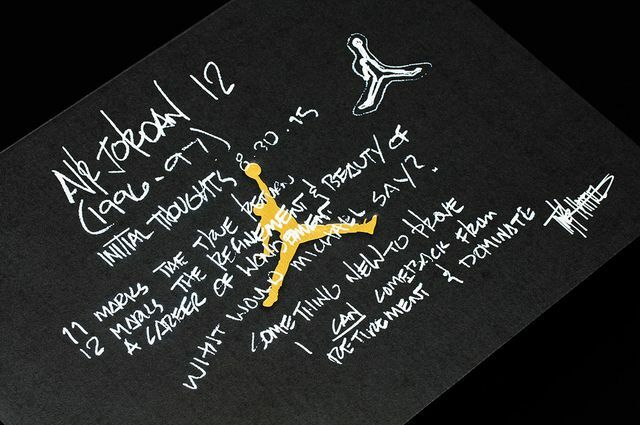 Each #DBDozen retro features Tinker Hatfields signature, including Mark Parker giving you a timeless piece of art. 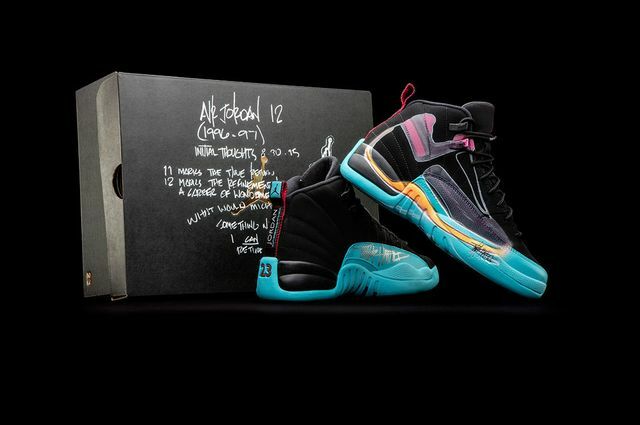 If you haven’t already, head over to the #DBDozen auction and put your bids in now.